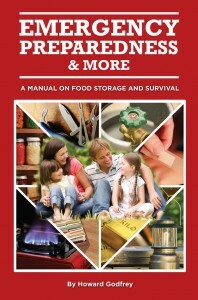 As many of you may be aware I currently have a book “Emergency Preparedness the Right Way” for sale on Amazon. In about two to three weeks, I will have a second book for sale on Amazon. This will be a much larger book, about 330 pages. 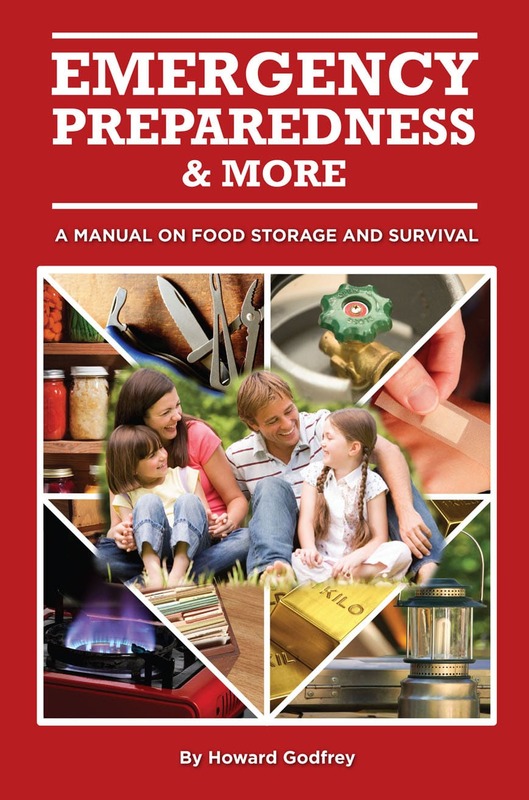 It will deal with most aspects of Emergency Preparedness. I will notify you when it comes on the market. This entry was posted in books, Uncategorized and tagged books, Howard Godfrey. Bookmark the permalink.